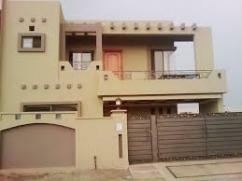 Takaful Estate Property Network is one of most trusted names in real estate industry of Pakistan. Specialized in residential and commercial real estate, our consultants provide best advisory to our clientele. We believe in transparency and truthfulness which gives us a distinctive standing in the market. 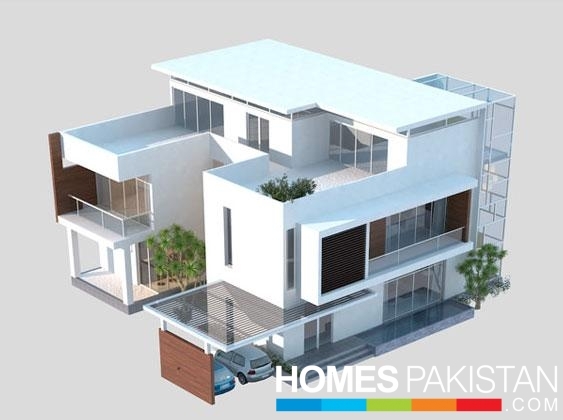 Bahria Town Karachi that offers complete royal lifestyle with Bahria’s signature facilities. 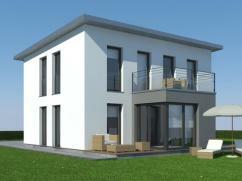 Be a smart buyer and get this villa to enjoy an absolute lavish living. I am interested in your property Reference No. 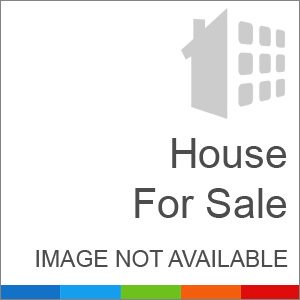 with title '8 Marla 3 Bedrooms Prime Location House For Sale'. Please send me further details. Thank you.